Do you wish your bathroom had a more relaxing feel? Is your bathroom dated and too small? We can help you make better use of the space that you have or we can expand the room. Kitchens are the most used rooms in most homes. Make a statement with a complete kitchen re-model. Change the layout, knock out a wall, add cabinets and a pantry, and update the appliances. Don’t take it on by yourself. Get help from a professional. Sometimes you don’t have enough space. Is your family growing? 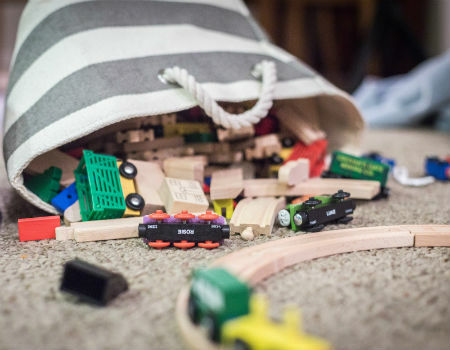 Is a parent moving in with your young family? Do you have lots of guests an no guestroom? Reach out to us for some tips and the latest room addition ideas in the Jacksonville FL area. Sometimes changing the cabinets and flooring can update the kitchen without breaking the bank. Would you like help with your flooring project? The thought of remodeling your home might feel overwhelming, especially when you start reading into what you are undertaking. Talking to friends and co-workers can make the anxiety worse. Everyone has a story to tell about a negative remodeling experience. We understand what you’re going through and know that finding the right home remodeling company is important. The key is to look for sure signs of a professional home remodeling company, which should make things easier for you. We want you to know that My Remodel Right is the right contractor for you and we are committed to getting your remodel right the first time. You need to make certain that the potential home remodeling contractor is focused on you, instead of just getting the job done. Sadly, some contractors do what they can to complete the project, without personalizing each project to fit the homeowner’s wants and needs. This is your home and your life. Every step and requirement that the contractor must take should be filtered through you, which is what we do. You want to find a contractor who is going to make your life easier. We make sure that you have a single point of contact who is in tune with your needs and wants and who will stay on top of each trade that participates in the project. The Internet has given you access to the voice of others in Jacksonville who have remodeled their homes. A good company will not be afraid to show you some of their reviews or work. Furthermore, you can look through the Internet search engines to find additional reviews. What you want to see is a pattern of satisfied customers. Sure, you may find a few bad reviews as no business can satisfy every client entirely. The key is finding out how real issues were resolved. You can talk to the contractors you are considering to see how issues were addressed. We are always there for our clients and can’t wait to talk you about the work we do. A major sign you are hiring a good contractor is that the contractor is licensed, bonded, and insured. There are some reasons why you want this. For one, hiring a remodeling company that does not have these things in place puts a homeowner at risk. For example, you do not want to be liable for any accidents that happen while work is being done in your home. We also understand that you want to be protected in case of any potential damage that may be done to the home while our team is working. Accidents happen from time to time, but we take responsibility for anything that is our fault. A professional remodeling contractor will be considerate enough to ensure that you have peace of mind as you remodel your home. It is also vital that your contractor values communication. You are hiring our company, so we work for you. This means you need to be comfortable with the design and selections before we start work. We plan for potential problems and factor them into the budget. For example, there may be unexpected costs to attain permits or change materials, and you should know about that. Communication is even more vital should you and your family live on the premises during the process. You need to know how the contractor is going to deal with pollutants and waste that might accumulate within your house during the remodel. A good contractor is going to try to offer some of the highest quality fixtures or features. Trust us. We want to provide the very best experience and outcome to our clients. You want to hear your contractor talk about appliances that you trust or energy efficient additions to your home. You might also want to hear that your contractor has been keeping up with the latest styles. We also understand that there is a balance between cost and quality and we will guide you to select the best options for your family. All of this should inform you that you have a remodeling company worthy of your time. Hopefully, some of these signs will help you choose a My Remodel Right as the best Jacksonville remodeling company and give us a chance to show you why we fit the bill. Move and Modify Cabinets: Re-Surface, Refinish Cabinets, Remove cabinets, Lazy Susan Cabinets. Add Lighting: Pendant Lights, Over the Cabinet Lights, Under the Cabinet lighting, recessed lighting, can lights and LED lighting in the kitchen. Sinks: Farmhouse sinks, single and double sinks, gourmet kitchen sinks. We have over 20 years experience. Contact us today. We have answers. How much does a kitchen cabinet upgrade cost? What is the difference in tile and stamped concrete flooring installation? How difficult is it to upgrade kitchen counters? What if we wnat to remove a loadbearing wall? How long will it take to finish the whole bathroom remodel with jacuzzi tub? 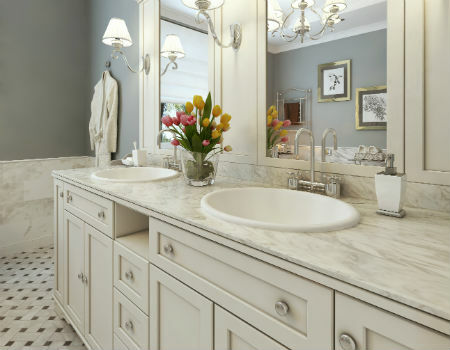 Whether you’re looking for master bathroom renovation ideas, upgraded bathroom lighting ideas or double vanity ideas, we have what you’re dreaming about. We’ve helped many families restore the peace by adding sinks and counter space. We have family room addition ideas for ranch style homes and beach houses. 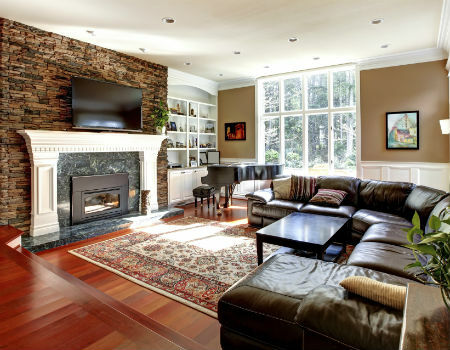 We can help you add space for a fireplace, sectional sofa, pool table or sliding glass doors. Maybe you need a small room addition in Jacksonville or Orange Park Fl for the kids, guest or grandparents. We can help you plan out the expansion so that you get the space that you need at a budget that you can handle. 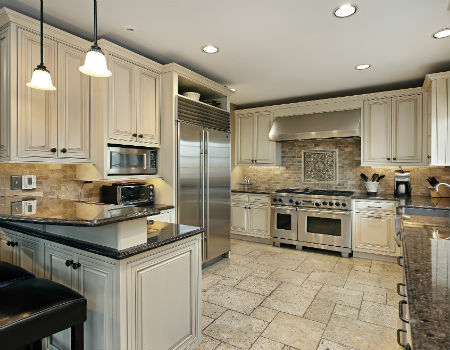 We specialize in kitchen remodels whether small or large, galley or sprawling, under $15,000 or over $100,000. We know what things to consider and we take the stress out of it.